Plenty of Potential! 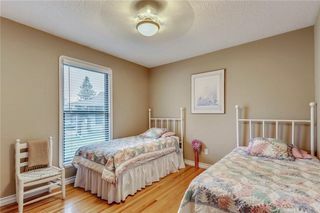 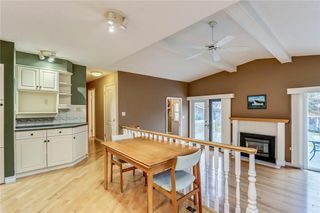 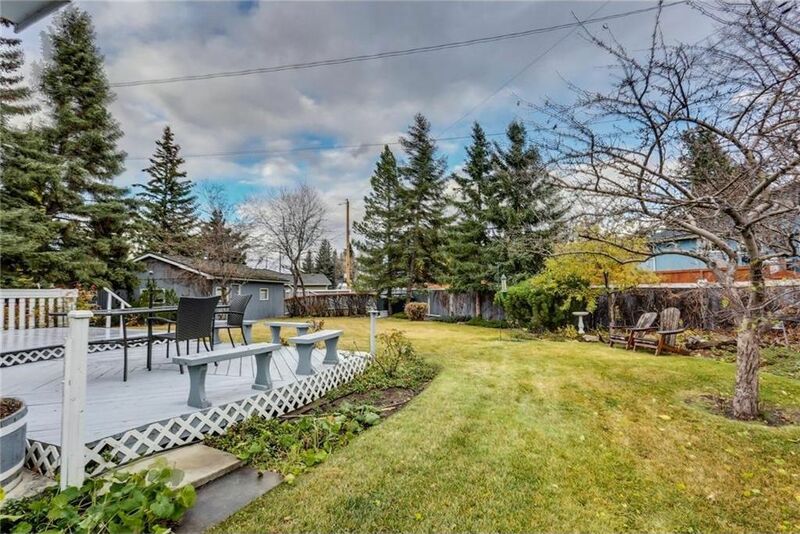 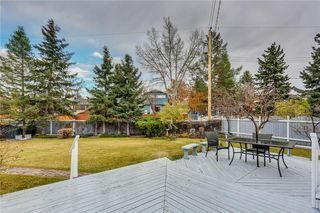 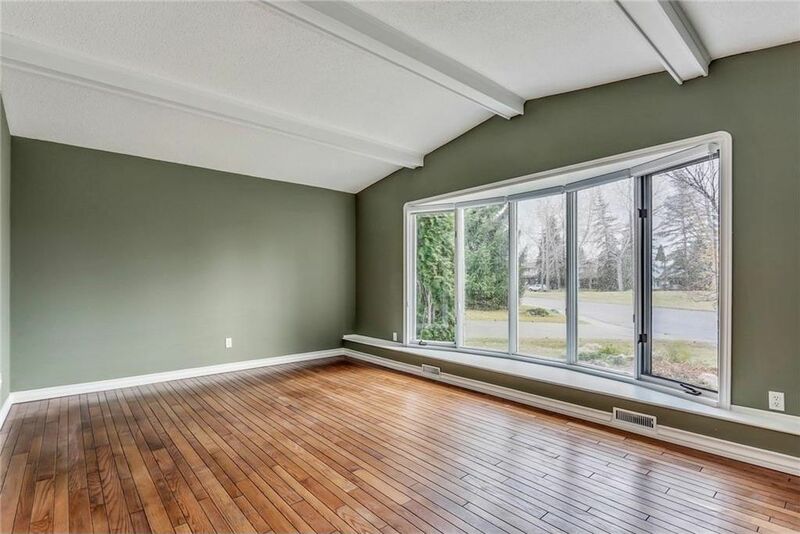 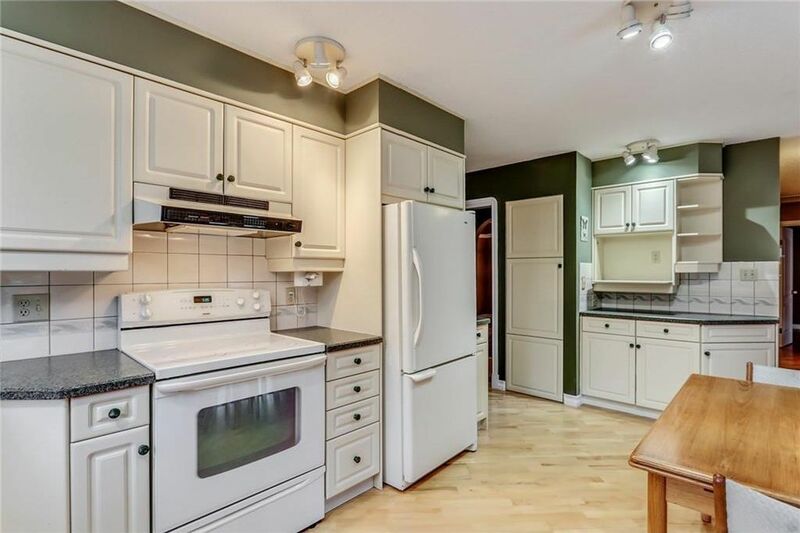 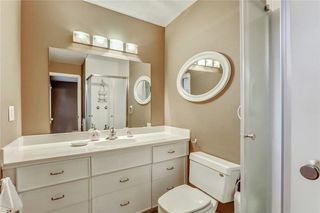 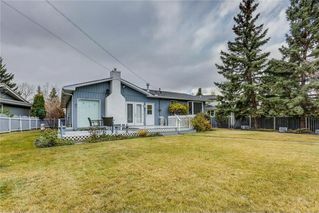 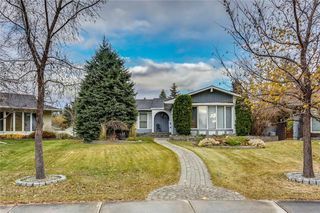 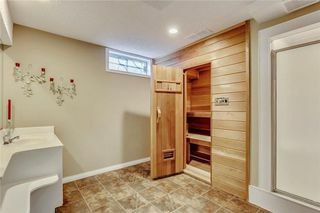 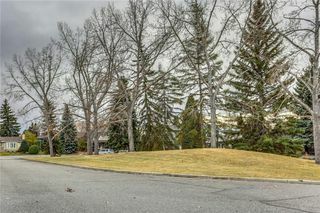 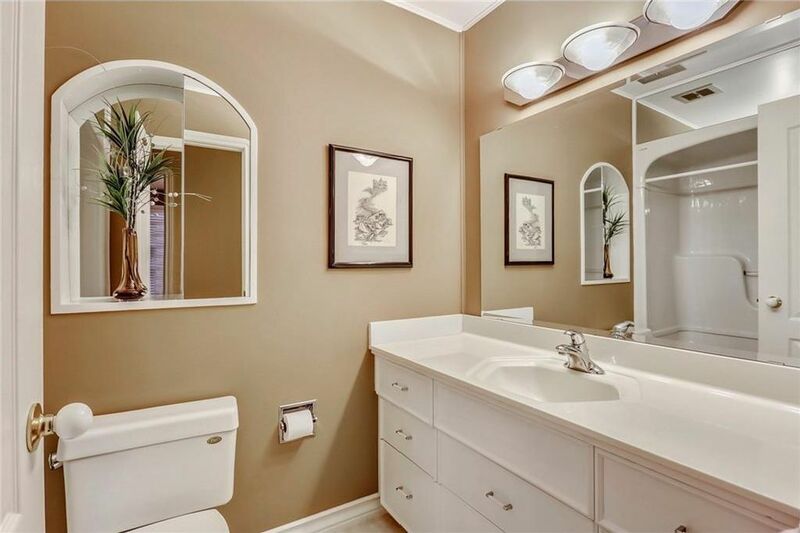 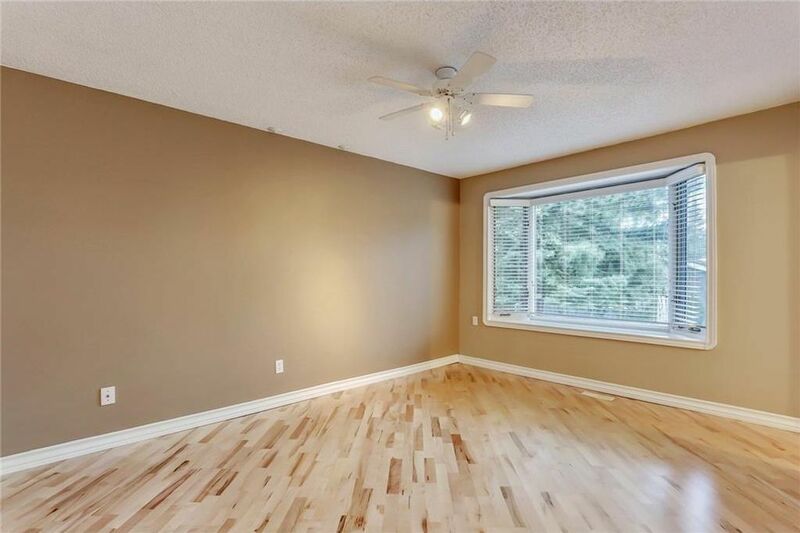 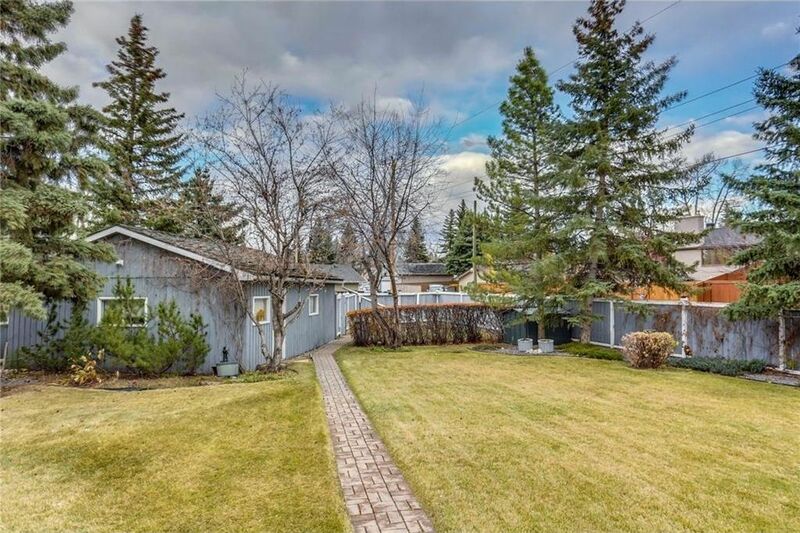 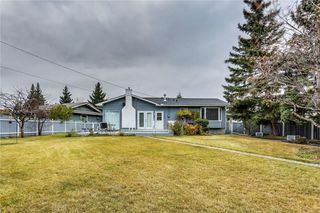 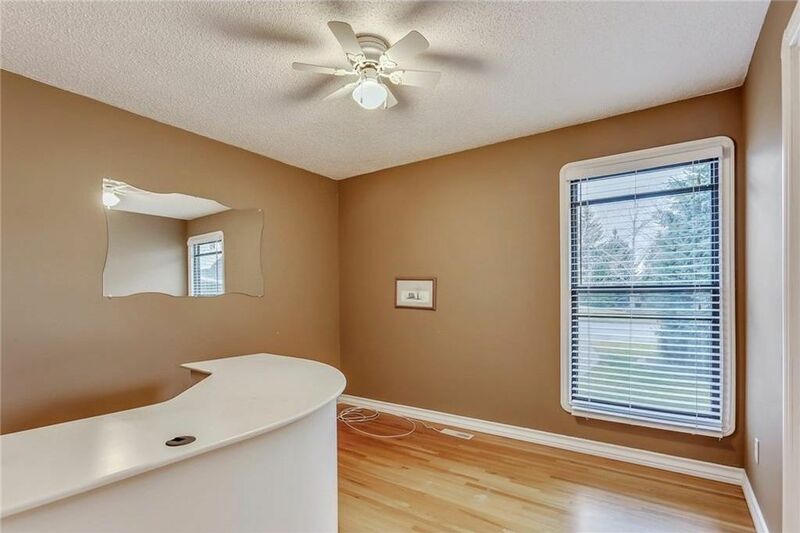 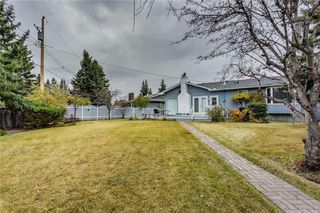 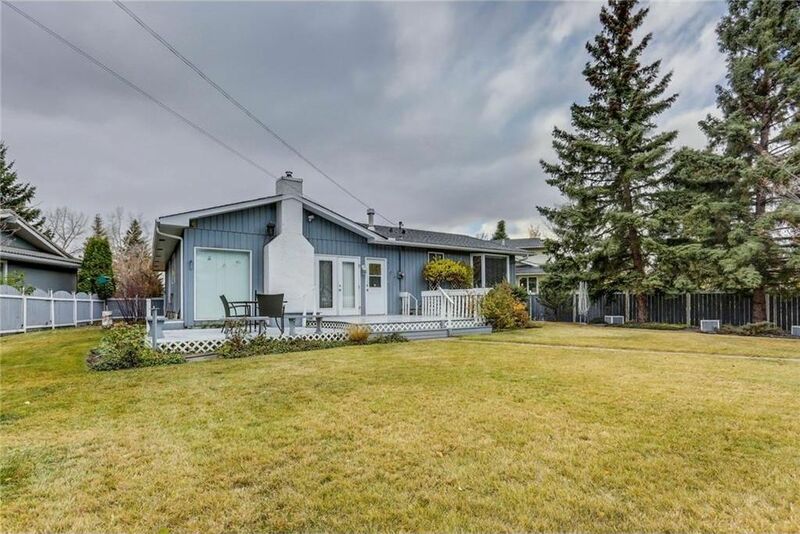 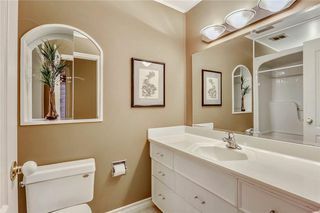 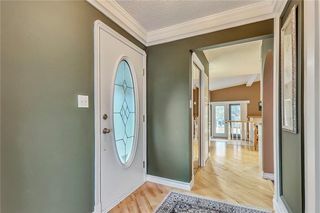 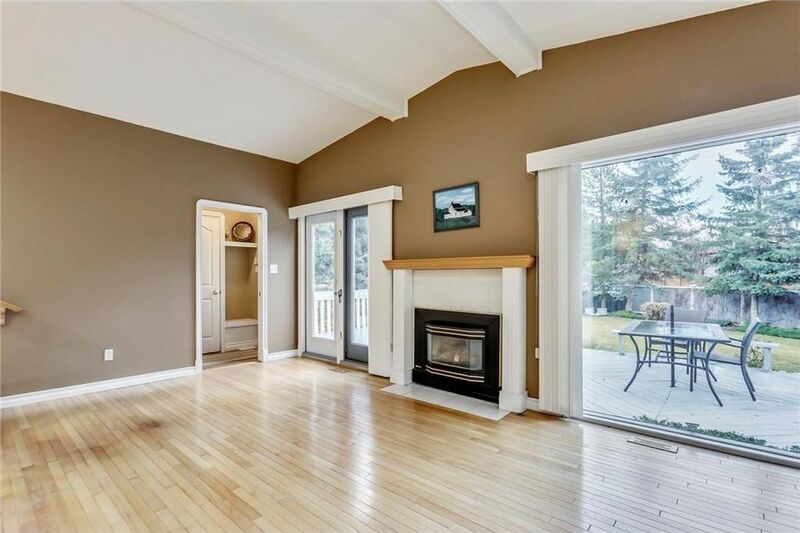 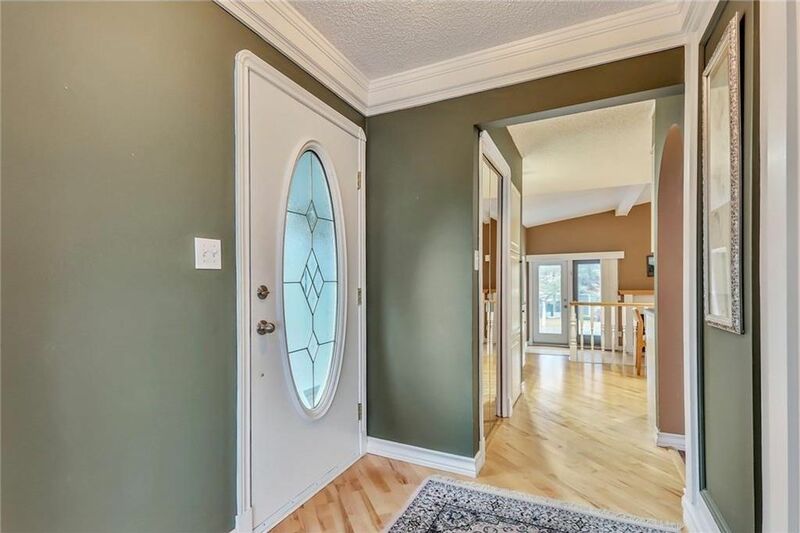 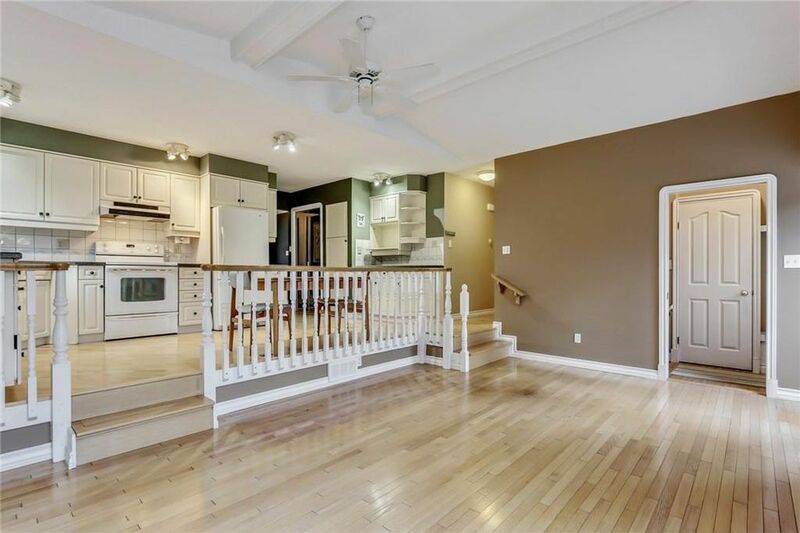 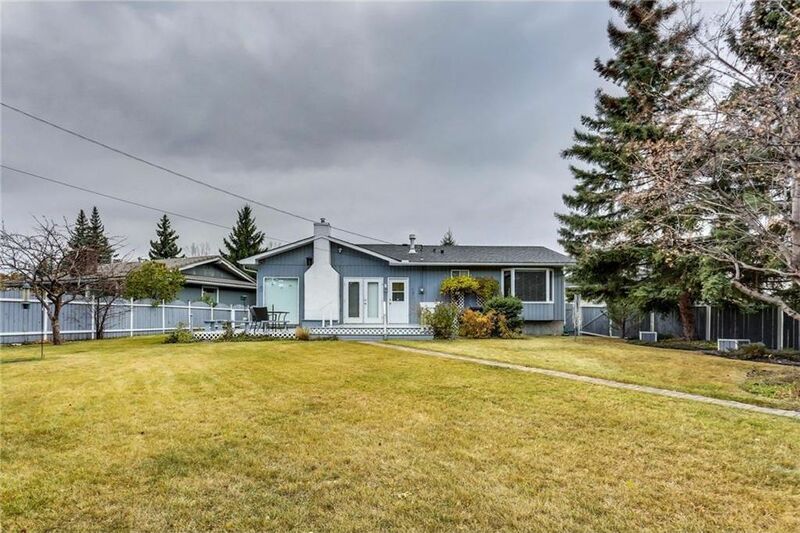 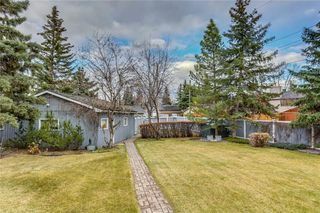 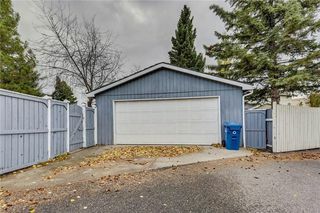 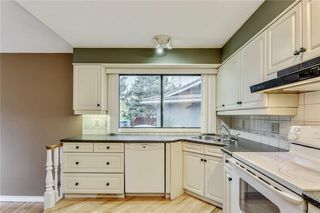 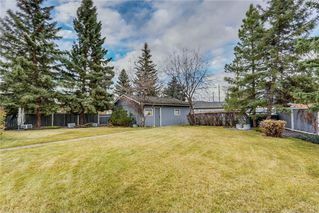 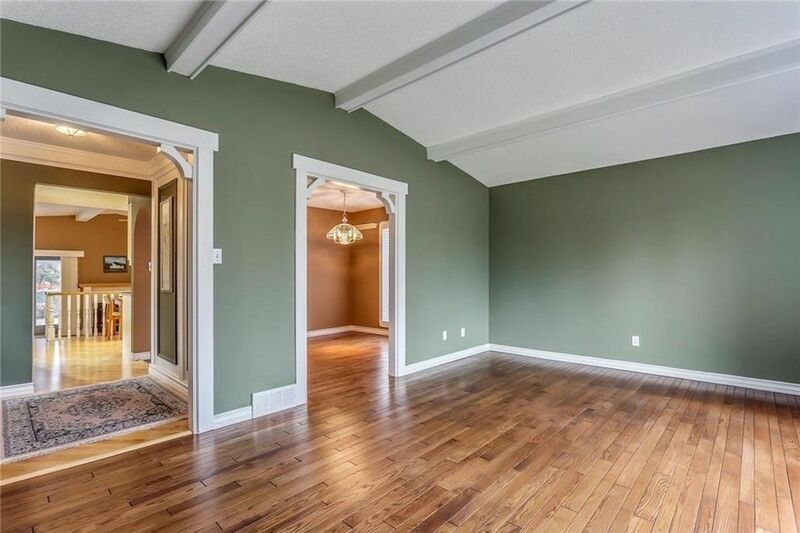 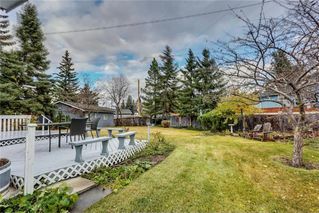 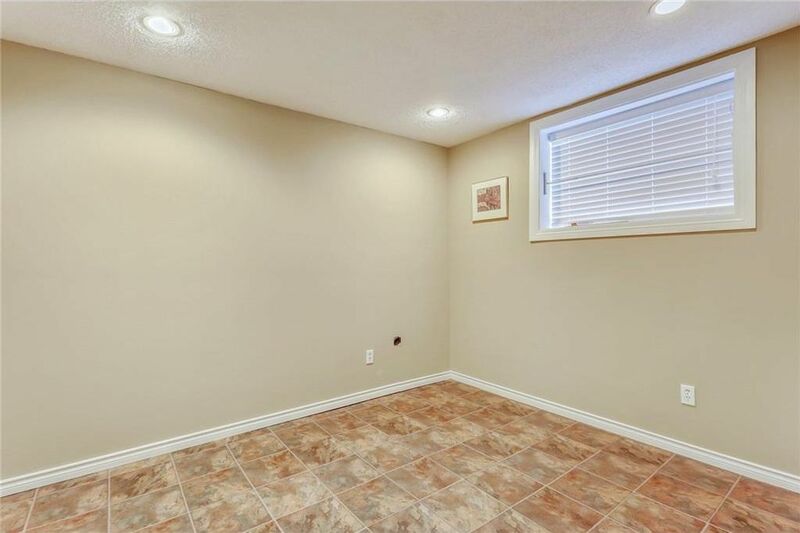 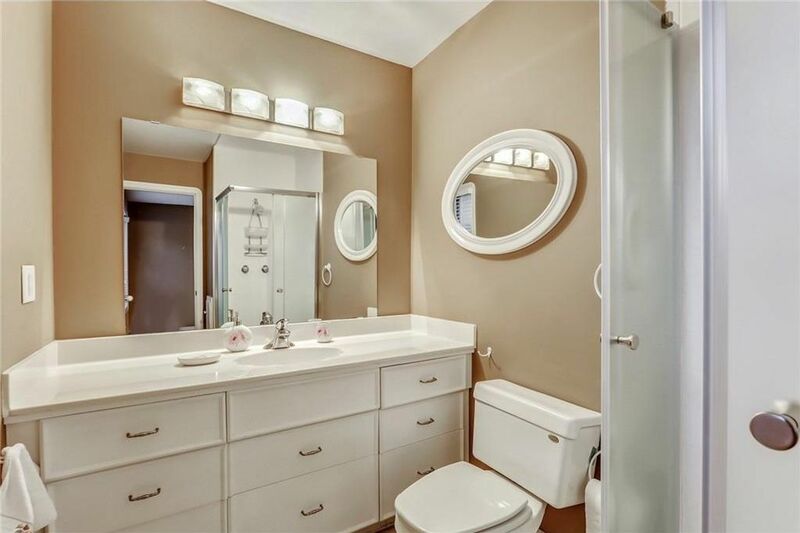 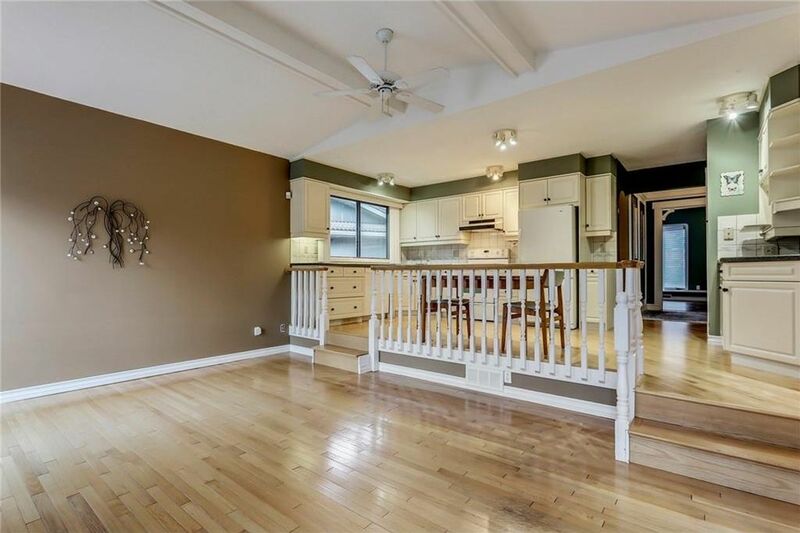 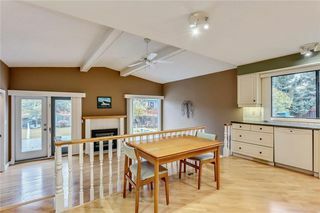 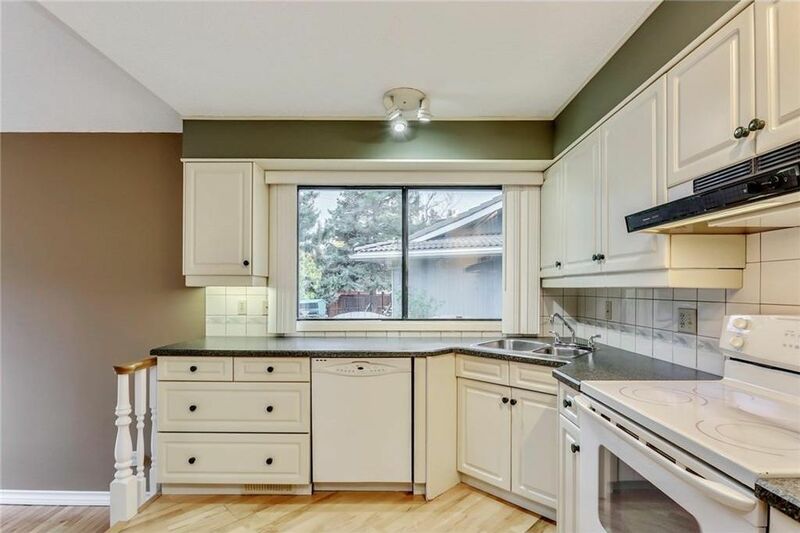 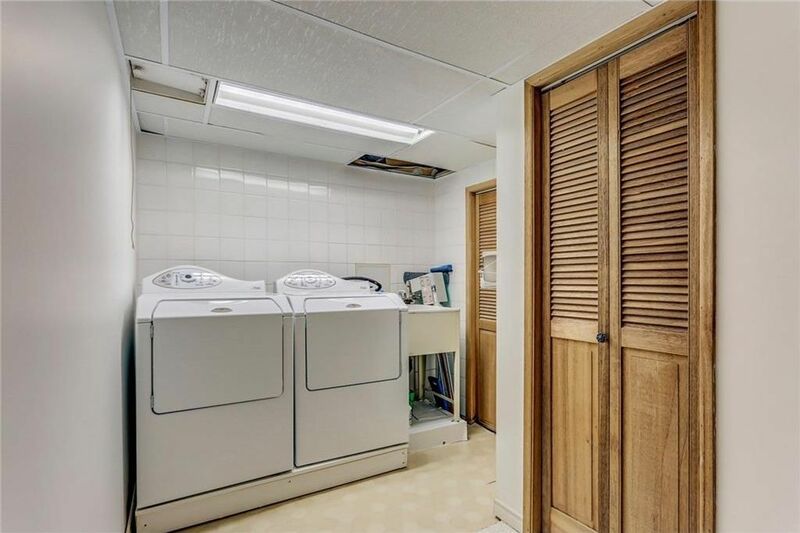 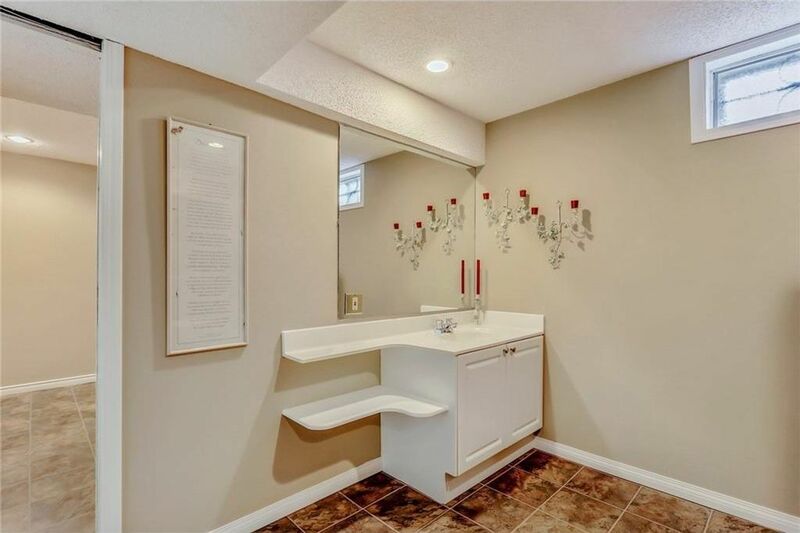 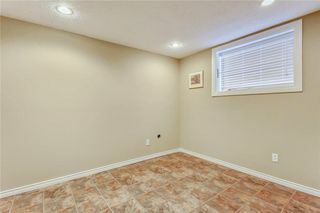 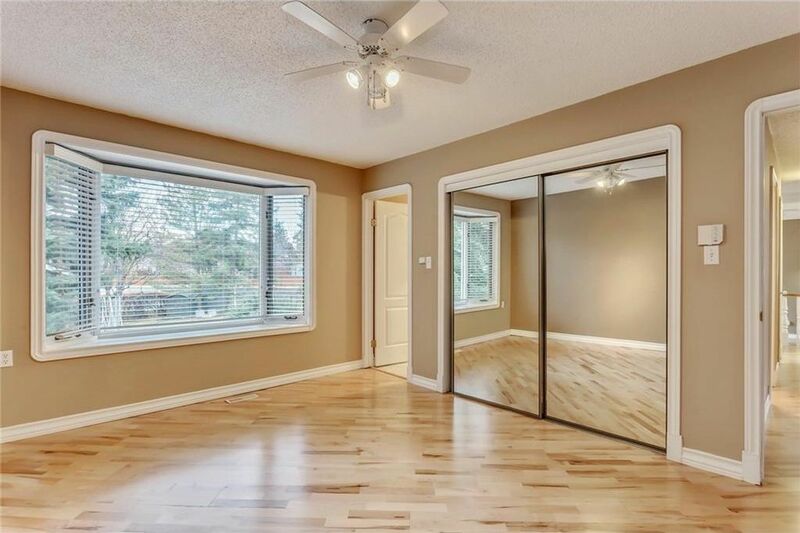 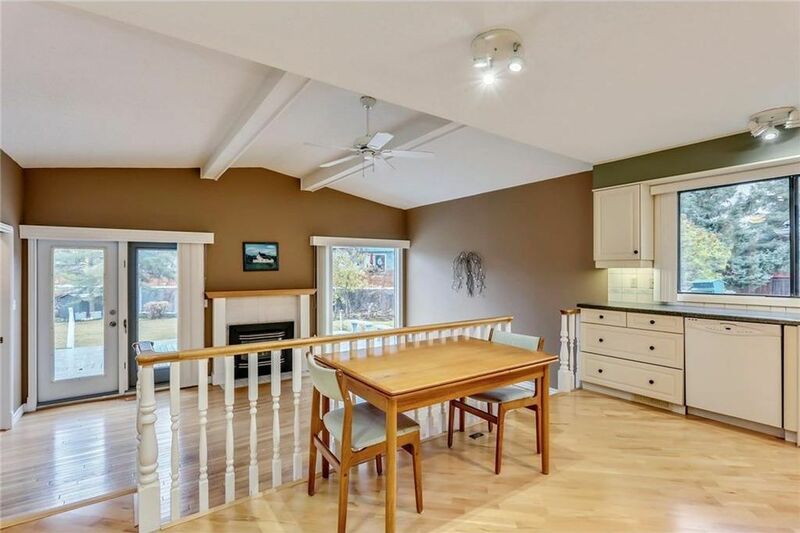 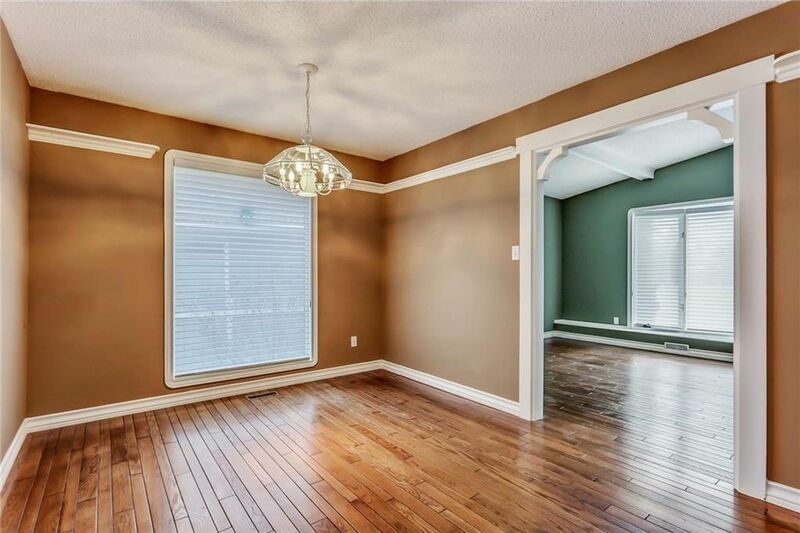 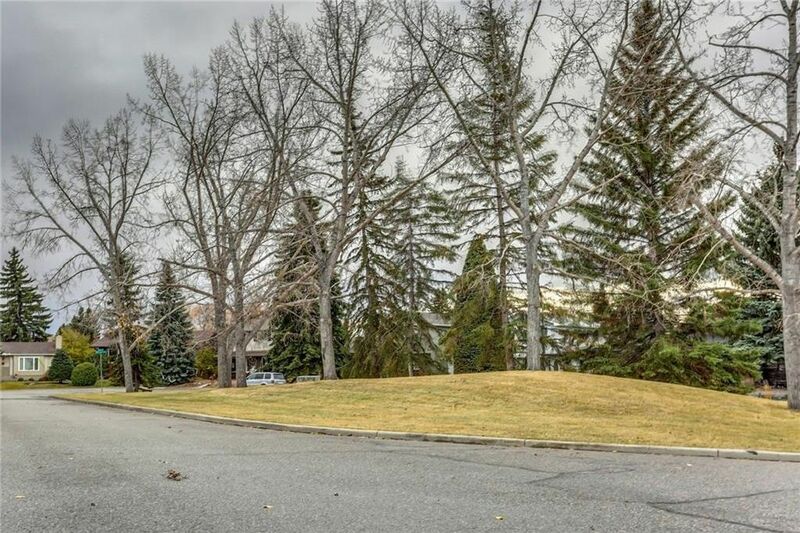 This solidly built and meticulously maintained home is the perfect project for a buyer looking for a reno opportunity that can be completed over time. 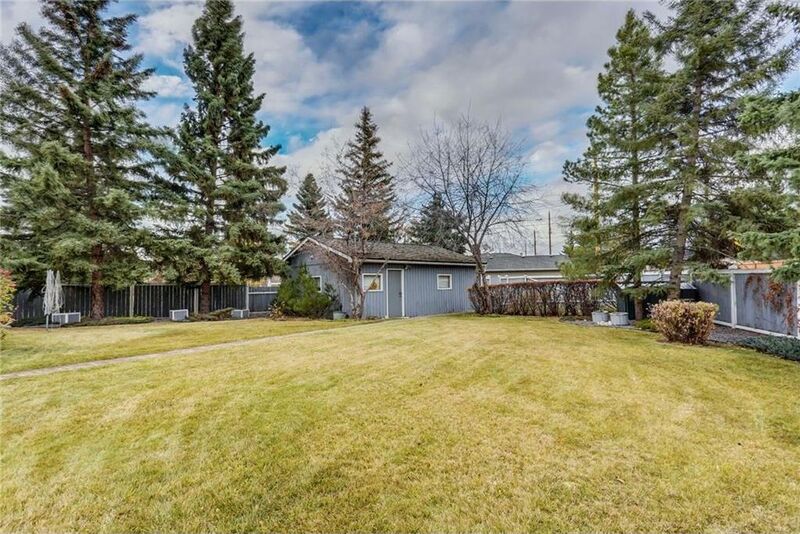 The layout of this 1566 SQFT bungalow can be easily updated for current lifestyles but it’s pristine condition means it does not need to be remodelled immediately. 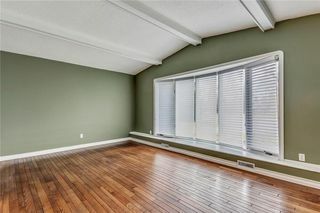 The west facing living room has pretty views of the treed park across the street. 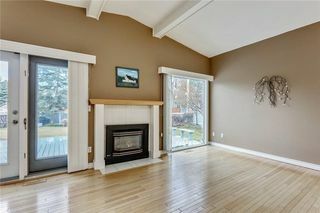 A sunken family room with a central fireplace is flanked by windows and French doors leading to the deck. 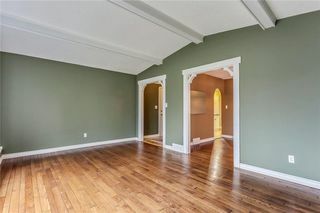 There are beamed vaulted ceilings, bay windows with benches, arched openings and hardwood floors that add charm throughout. 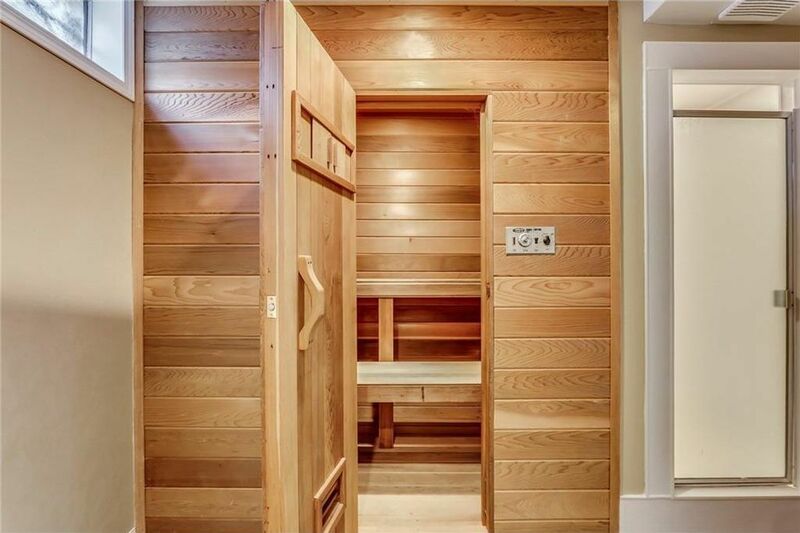 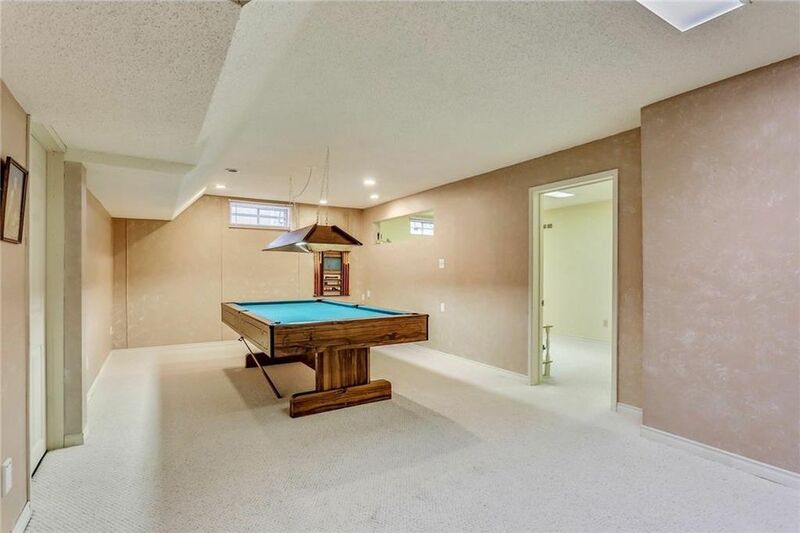 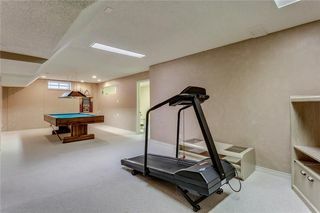 A developed basement includes a recreation space, storage and a third bathroom. 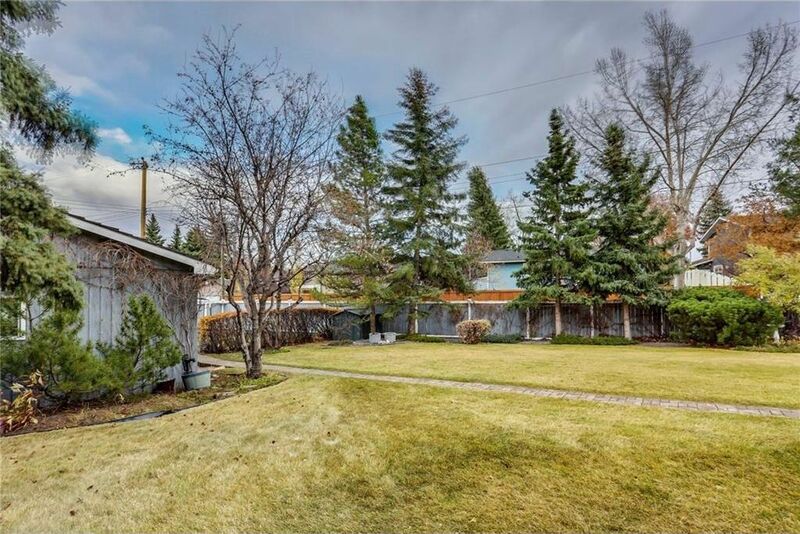 Outside, you’ll find a massive fenced backyard with mature landscaping. 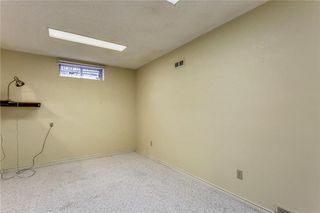 An oversized unattached double garage features an enclosed workshop for those needing space for handiwork or hobbies. 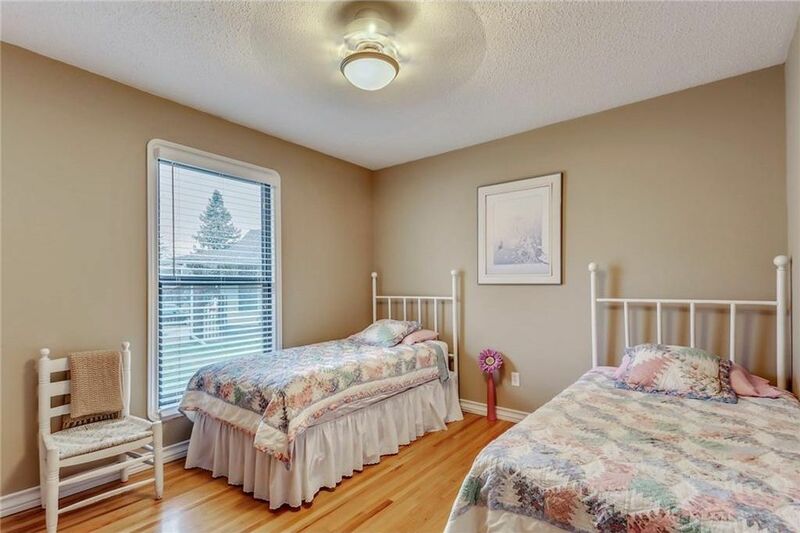 Swim, skate, play tennis, picnic and throughly enjoy the amenities Lake Bonavista has to offer.